Perth is Australia’s sunniest capital city and famous for its clear blue skies, pristine beaches and casual vibe. 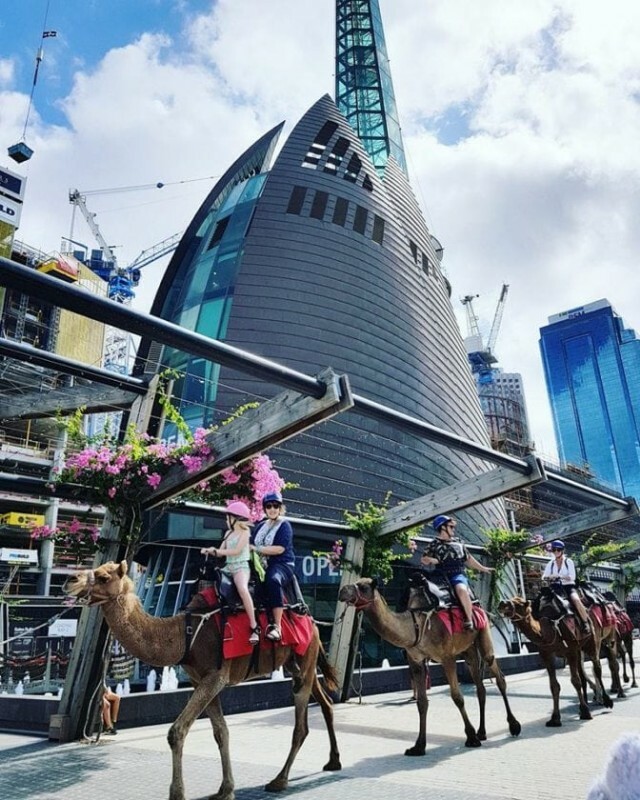 Here’s a local’s guide on the best things to do in Perth that make the most of the city’s natural attractions, relaxed lifestyle, as well as a few urban adventures too. Kings Park is Perth’s most famous landmark and offers the best vantage point to get acquainted with Perth city and surrounds. Bring your walking shoes, as the 400-hectare large park is one of the largest inner-city parks in the world. Take a walk around the Botanic Gardens for a trip around West Australia’s diverse and unique flora and fauna. Be sure to view the huge 750-year-old Boab Tree that was specially transported from Australia’s Kimberley Region. Visit the war memorials and then wander through the lush, green lawns of the women’s memorial grounds and Synergy Parklands. Cross the treetop walk for a bird’s eye perspective and stroll along the Federation Walk that recounts WA’s history. If you’re still feeling energetic, climb the 101 steps up the DNA tower for panoramic views stretching all the way to the Indian Ocean and the Perth Hills. 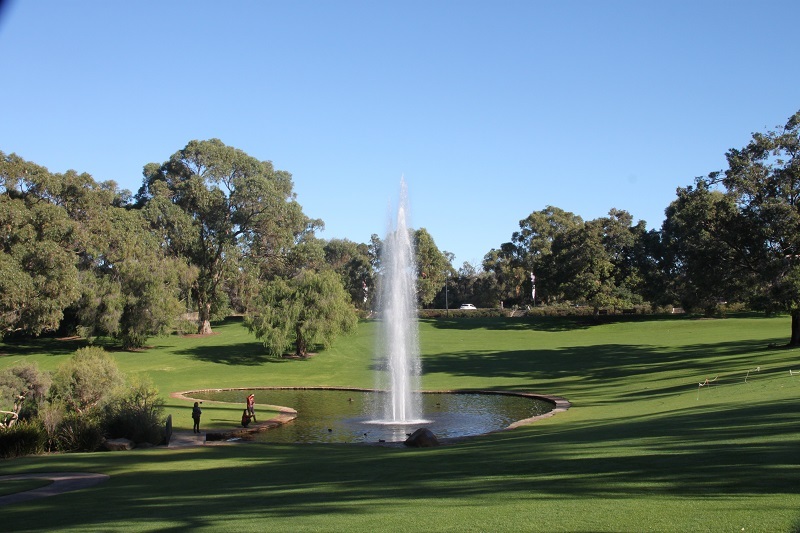 Find out more things to do in Kings Park here. 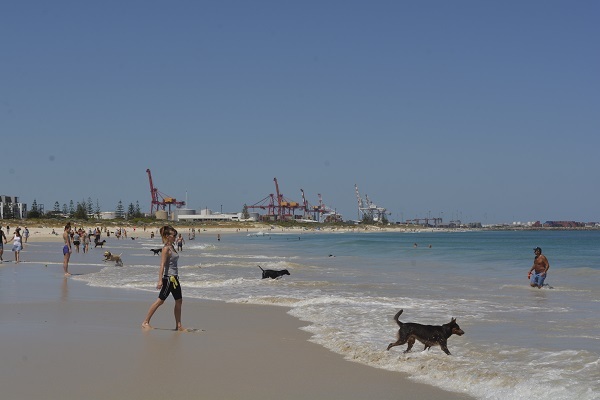 One of the best free things to do in Perth is to visit the myriad beaches along the coastline. Perth local’s boast that Perth has the best beaches in the world and it’s hard to disagree. Some of the more popular beaches are Cottesloe, Trigg, South Beach, Leighton Beach, City Beach and Scarborough. These are all accessible by public transport, have cafes, shops and restaurants in the vicinity and offer shady areas. Mettam’s Pool on the Sunset Strip is the next best thing to the Basin on Rottnest Island. Calm, clear waters are perfect for swimming and families with young kids. Slightly further north, 5km of sandy beach and turquoise waters await at the stunning Mullaloo Beach. Click here for a full guide on Perth’s best beaches. 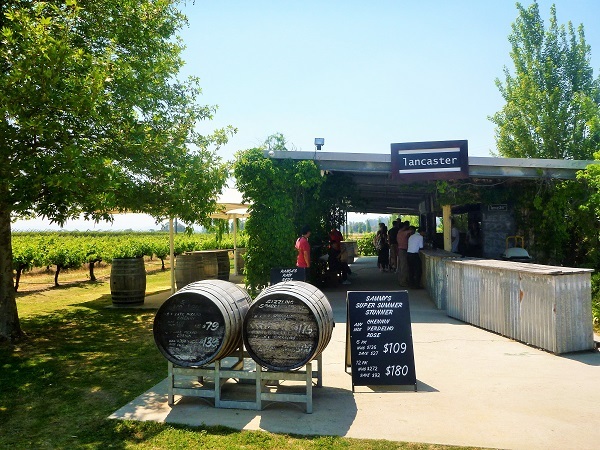 The Swan Valley is Australia’s second oldest wine growing region and makes for an indulgent day out. 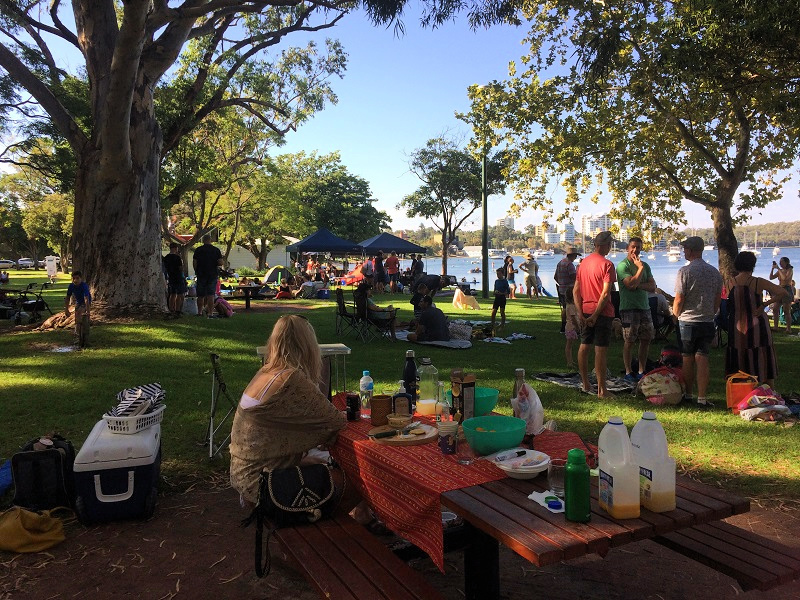 The region cradles the picturesque Swan River and is home to an ever-growing number of wineries, breweries, cafes, gourmet food shops, local produce and galleries. Follow the 32km long Swan Valley Food or Wine trail and be spoilt for choice about where to stop. Even better, let someone else make the decision and take a tour instead. 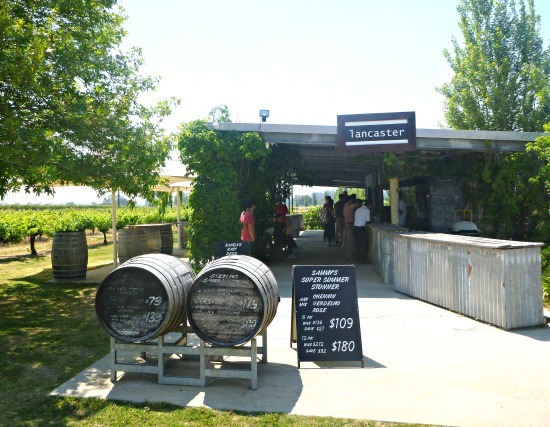 Here’s a guide on how to have the perfect day out in the Swan Valley. For the best things to do in Perth at night, head to the inner-city suburbs. Leederville is a vibrant inner-city suburb that makes for a perfect night out. The strip along Oxford Street comes alive with hip cafes, bookshops, pubs, bars and is a foodie’s paradise with a diverse range of international cuisine. Highly recommended options are Ria Malay Kitchen, Duende for Spanish Tapas and Kitsch Bar. Perth used to be all about pubs and full-strength beer in stubbies. That all changed with new licensing laws and now Perth is increasingly spoilt for choice when it comes to stylish small bars. For a fun thing to do in Perth at night, go bar hopping in Northbridge and discover the city’s hidden bars. Bring a map as some bars are well hidden down laneways and other urban nooks and crannies. Try old faves like the Pica Bar at the Cultural Centre, Frisk Small Bar, Alabama Song Bar or Sneaky Tony’s – that’s if you can find the peep-hole and have the secret password. Fremantle is definitely the best thing to do near Perth. 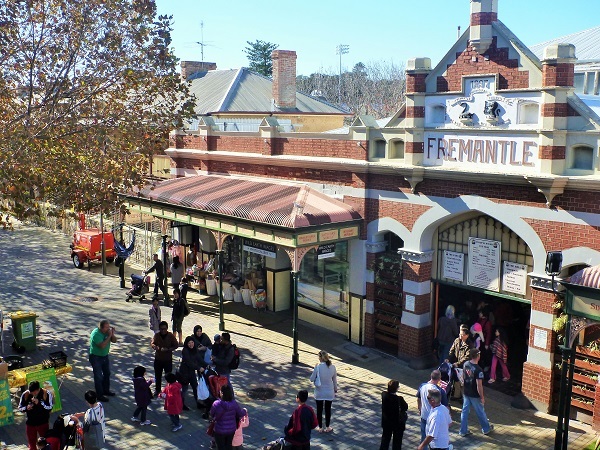 To get the most out of a visit to ‘Freo’, head to the old port town between Friday and Sunday. This is when the markets are open and the streets are alive with buskers and other street entertainment. Take a stroll along the Cappuccino Strip, stop at a pub and have fish and chips at the Fisherman’s Wharf. Not to be missed is a walk along the historic West End, where you’ll discover why Freo is one of the best preserved 19th-century port towns in the world. 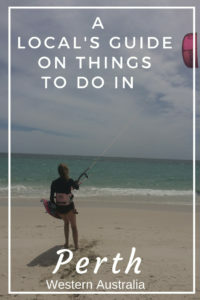 Find a list of things to do in Freo here. The sunsets are the absolute best thing about living on the west coast and come completely free. There are endless spots all along the coastline where you can enjoy the views of the sun setting over the Indian Ocean. 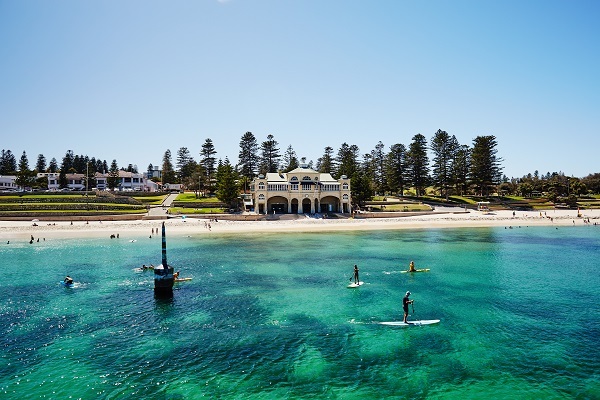 Do like a local, bring a picnic or fish and chips and sit on the lawn at City Beach, Cottesloe or at one of many picnic spots scattered along the coastline and enjoy nature’s daily spectacle. 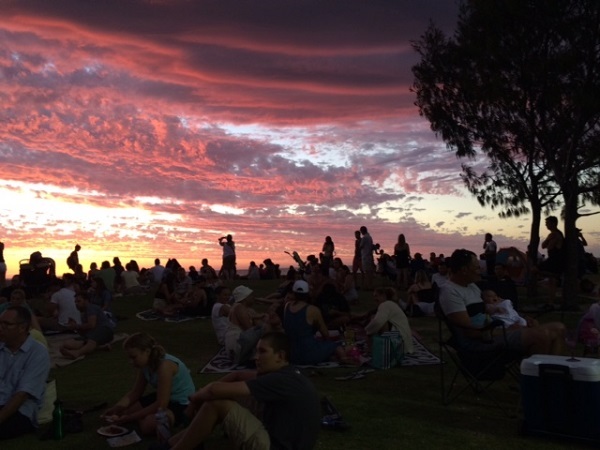 If you don’t want to bring your own picnic, head to Fremantle’s South Beach on Saturday evening during the summer months for the excellent sunset markets. For a fun thing to do in Perth hit the Swan River. There are plenty of ways you can enjoy this aquatic playground. Rent a catamaran, kayak or Stand Up Paddle and see the city sights from the river. Rental gear including catamarans is available from Coode Street Jetty in South Perth during the summer months. About Bike Hire at Point Fraser on Riverside Drive hires kayaks and Stand Up Paddle Boards. If you prefer to stay dry, rent a bike instead and explore the city along the fantastic cycle paths along the river. Alternatively, you can skipper your own boat on these awesome picnic boats with GoBoat. Caversham Wildlife Park offers a close-up experience with Australia’s favourite native animals. Along with the many animal displays, there are daily attractions, including the farm show where you can see sheep shearing, watch a cattle dog muster his herd, crack a whip and bottle feed a lamb. 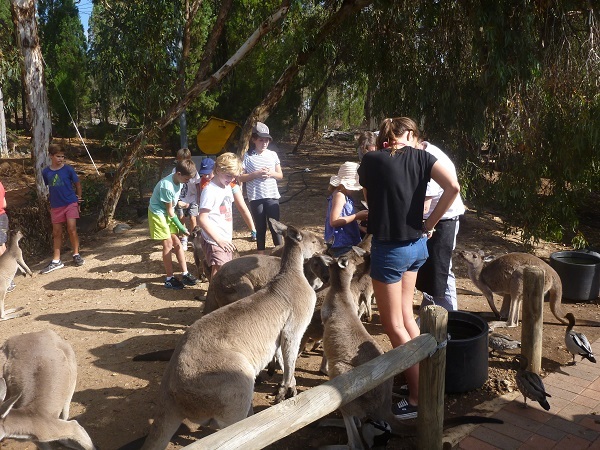 Caversham also has daily animal feeding sessions, along with close-up encounters with wombats, koalas, pythons and an interactive farm. John Forrest National Park is West Australia’s oldest conservation area and makes for a wonderful outdoor adventure near Perth. Grab your walking shoes and hit one of many great walking trails, including the12km long Eagle View Trail. There are two waterfalls, an old railway tunnel and plenty of scenic spots, along with plenty of native birds and animals. Bring a picnic or enjoy lunch or dinner at the Tavern. This is also where you’ll find Perth’s friendliest kangaroos. Look for them in the beer garden at the back of the tavern. Click here for full details on John Forrest National Park. 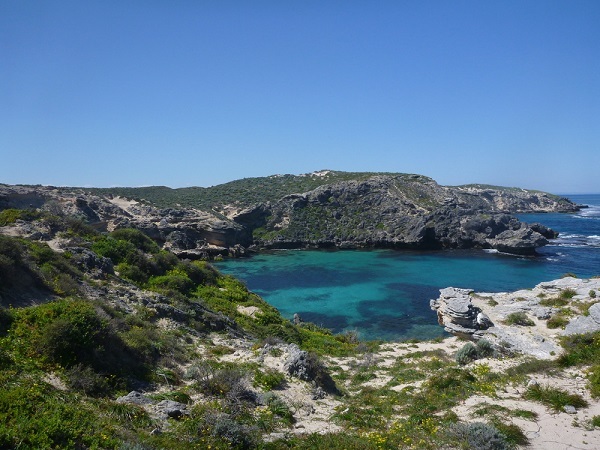 As soon as you glimpse the aqua waters on Rottnest Island you won’t regret the price of the ferry ticket. Rottnest is home to some of the most spectacular beaches in Australia, including Instagram favourite, The Basin. Explore the island on two-wheels and get acquainted with the cute and friendly local residents – the Quokkas. 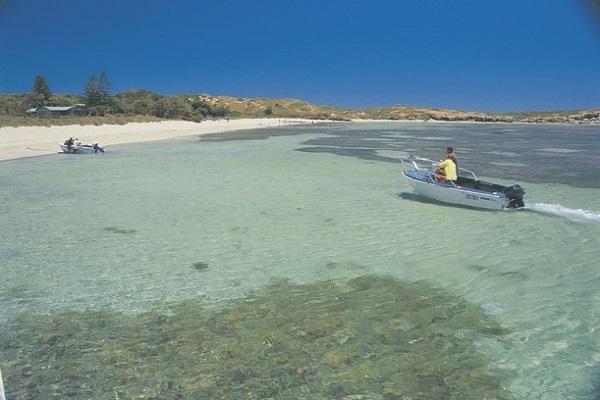 Swim at one of many stunning beaches or coves, go snorkelling and observe the entertaining seal colony at the West End. 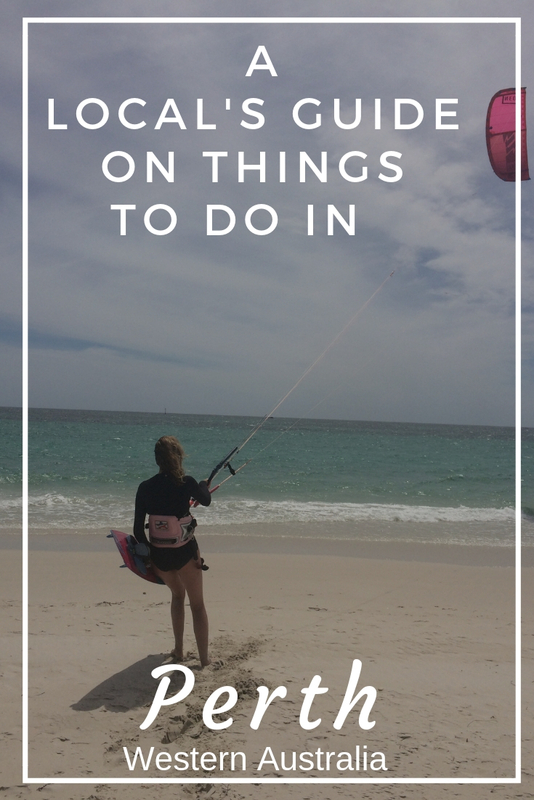 For practical tips on how to get the most out of your day trip to Rottnest, read on here. Catching a live music show is one of the best things to do in Perth at night. Perth has a vibrant music scene that has produced some of the best bands and musicians in the country. Think Tame Impala, Birds of Tokyo, San Cisco, the John Butler Trio as well as the Farris Brothers from INXS and AC/DC’s Bon Scott. That should be enough reason to catch a live show at some of Perth’s iconic music venues. These include the Rosemount Hotel in North Perth, Mojos Bar in North Fremantle, The Fly By Musicians Club in Fremantle and Amplifier Bar in Perth to name just a few. Locals know that going out for breakfast is as good as going out for dinner, if not better. It’s not just about eggs and bacon either. These days brunch is as diverse as the cafes serving them. For brunch with stunning beach views head to Bib and Tucker at Leighton Beach, Odyssea or The Hamptons overlooking City Beach or The Shorehouse at Swanbourne. On a sunny summer’s day, Shoalwater Marine Park located 50km south of Perth offers a great outdoor escape. Shoalwater Bay is beautifully located and is a good spot for watching wildlife including dolphins, seals, stingrays, seabirds and fairy penguins. Rockingham Wildlife Encounters run several great tours, including swimming with wild dolphins and eco-cruises. There’s also a ferry service to Penguin Island, which is home to the smallest penguins in the world. The island also has a nice sheltered swimming beach and is a good spot for snorkelling. See more on Penguin Island here. Disclaimer: this is a sponsored post written for Webjet. All views and opinions are my own. There is a lot here I haven’t done before! There’s so much more that could go on the list, but I picked these ones with first time visitors to Perth in mind. What are your top picks Julie? Glad you like it Casey, we just need more sun and less rain to do these things. Definitely, I’m sure you and Marcel will be back here soon. What a great summary of WA. I have lived here for 35 years and perth really has some of the best outdoor activities in Australia. Our coast if breathtaking, our sand and beaches immaculate compared to many places in the world. All residents should get out and enjoy what WA has to offer. Thanks for the great comment. Yes, we are very fortunate and there’s plenty to explore. Even for locals, there’s always something new to discover. Thanks for this great list! Kings Park and Swan Valley are my favorites. 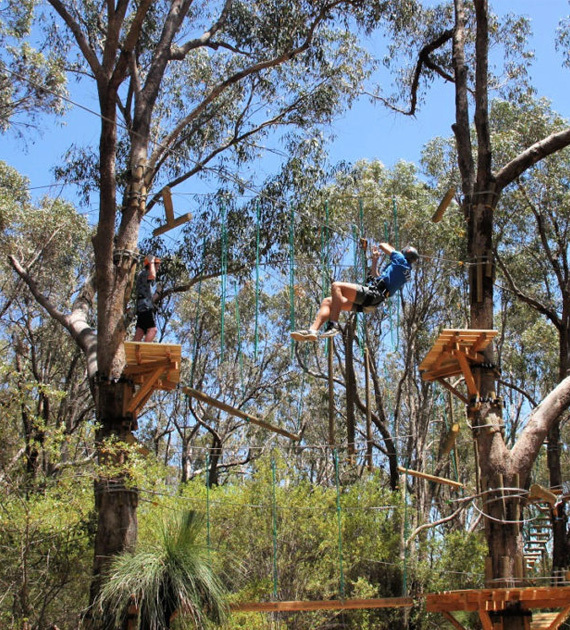 Whiteman Park and particularly Caversham Wildlife Park are also great things to do for first timers in Perth. Just waiting on my son to grow old enough o take to Rottnest! Thanks again for giving us some ideas we haven’t tried yet! So true. There’s always something new to discover, it doesn’t matter how long you’ve lived in the same place. Hope you and your son get to go on many Perth adventures together.